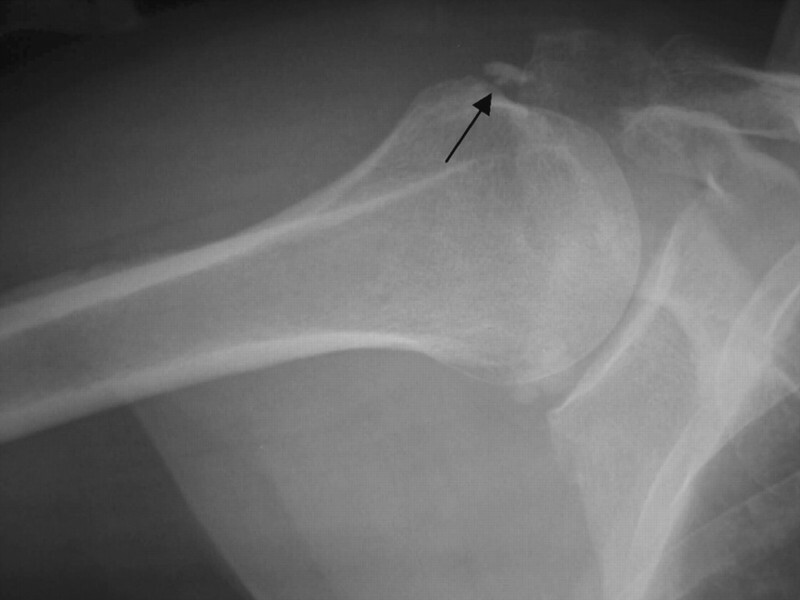 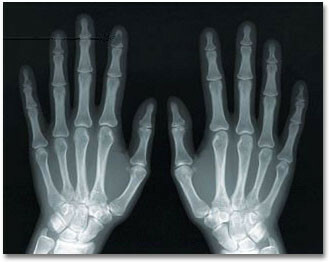 What is an X-Ray of the Extremitities? 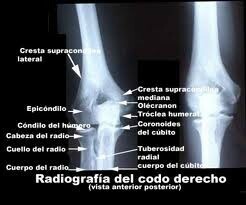 X-rays are a form of radiation, like light or radio waves, that are focused into a beam, much like a flashlight beam. 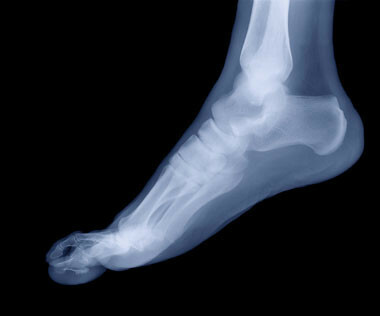 X-rays can pass through most objects, including the human body. 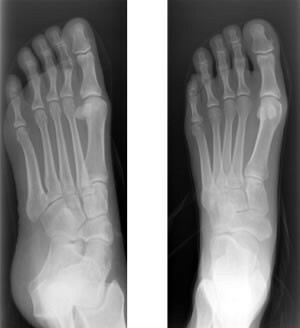 X-rays make a picture by striking a detector that either exposes a film or sends the picture to a computer. 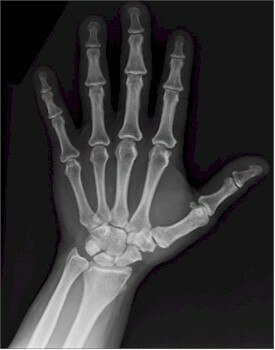 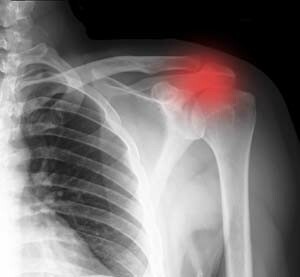 Dense tissues in the body, such as bones, block (absorb) many of the X-rays and look white on an X-ray picture. 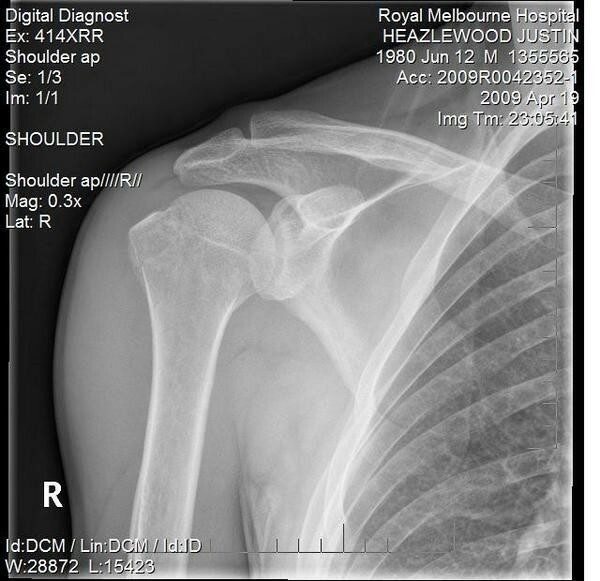 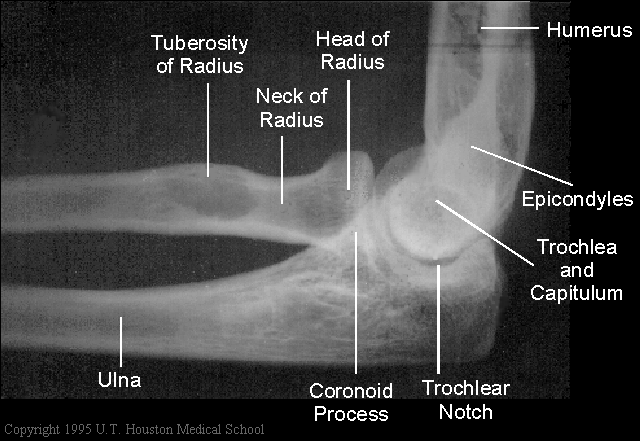 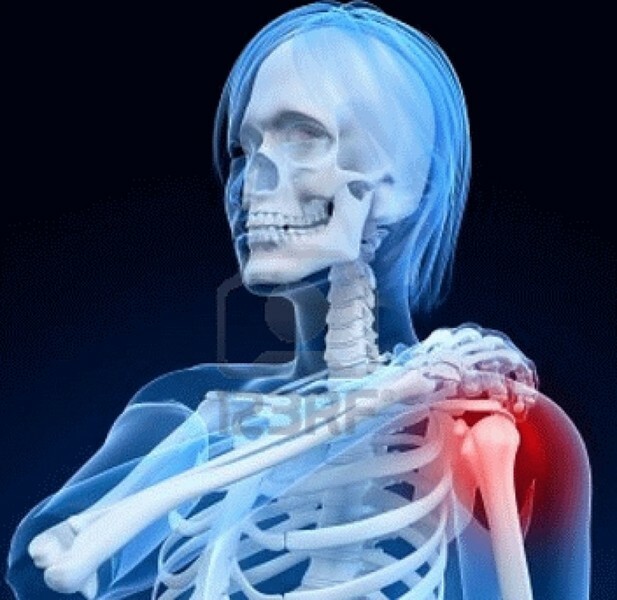 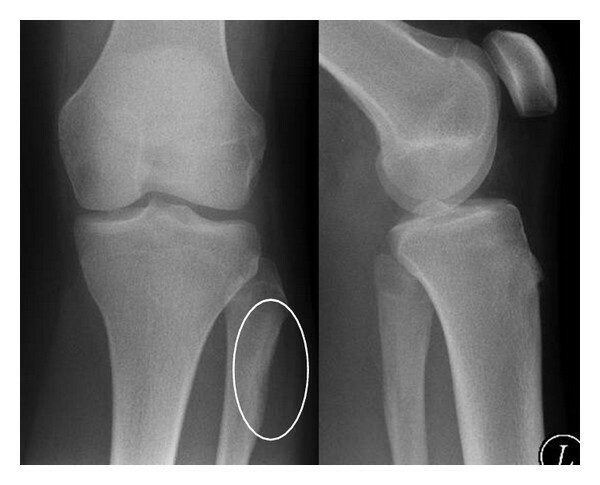 Less dense tissues, such as muscles and organs, block fewer of the X-rays (more of the X-rays pass through) and look like shades of gray on an X-ray. 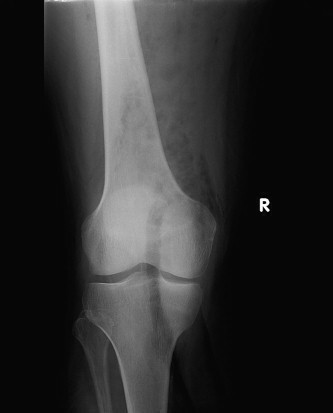 X-rays that pass only through air look black on the picture. 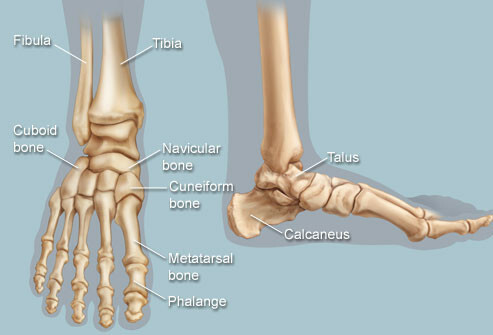 Find changes in your bones caused by conditions such as an infection, arthritis, bone growths (tumors), or other bone diseases. 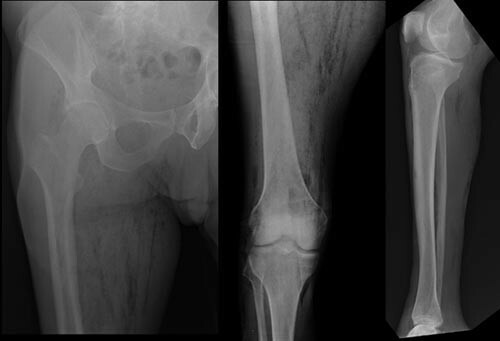 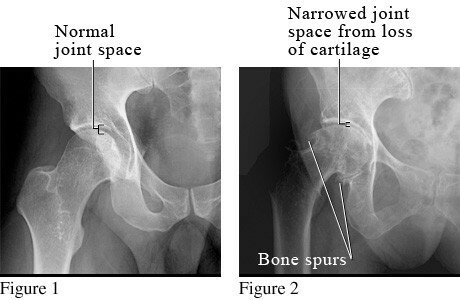 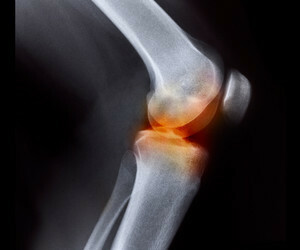 See pictures of osteoarthritis of the hip and osteoarthritis of the knee . 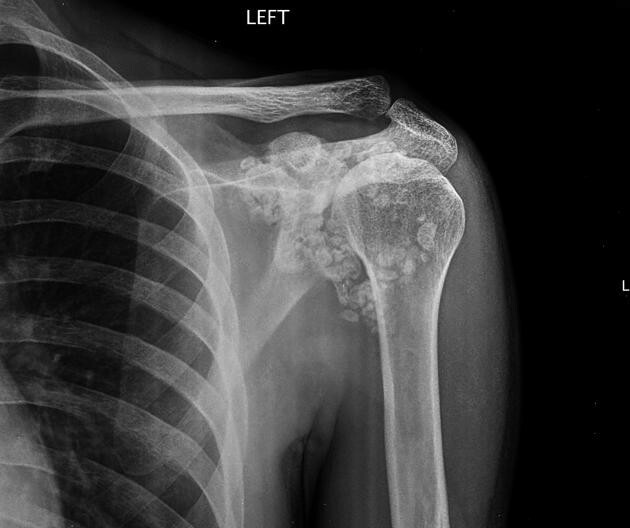 For example, the radiation exposure from a chest X-ray is about equal to the natural radiation exposure received during a round-trip airline flight from Boston to Los Angeles (Montreal to Vancouver) or ten days in the Rocky Mountains (Denver, Colorado). 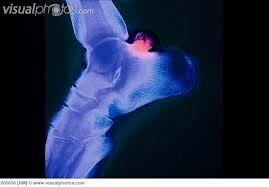 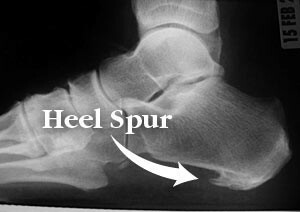 You usually can go back to your normal routine right after the x ray.